October 2012 is a big month for James Bond. 60 years in print (the first book being Casino Royale) and 50 years on film (the first was Dr No with Sean Connery), the Bond franchise has achieved success beyond the silver screen and has embraced the internet age with ever greater success. 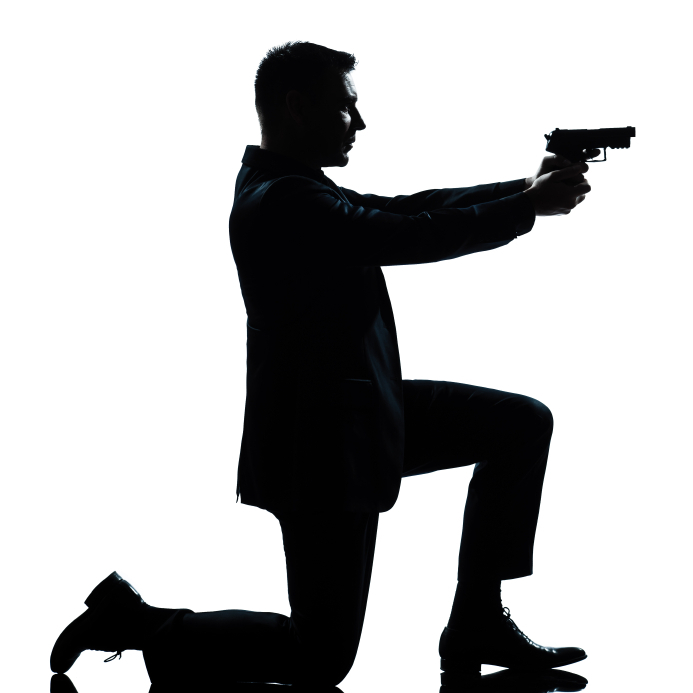 So are there lessons we can learn in business from 007? Here a light-hearted stroll around James Bond the character and also the Bond franchise – please add your own thoughts and challenge my suggestions! Brand promise – you expect an international crisis, some great driving, beautiful people, luxury locations, product placement, the good guy always wins and he gets the girl. When you see the James Bond brand or hear the theme tune you know what you’re going to get. Clear management roles – M is the boss, Bond is the employee, no doubt who is in control and everyone knows where they stand. Bond breaks the rules to get the result, but knows the limits. He’s a corporate man, but also a maverick. Change is essential – A new James Bond actor appears every few films, and the story in each film reflects its era. This clever change-without-changing keeps the brand relevant to new audiences and also fresh with longstanding fans. Not bad for a character making its 23rd film appearance in 2012 with Skyfall. Partnerships = power – whether it is handsets, airlines, cars, watches, laptops or luggage James Bond is the original product placement vehicle. Incredibly few of the products featured in the films make it through to the end without being blown up, crashed, crushed or abused. I can think of only a handful of other films or characters who really pull it off. Keep it simple – everyone can tell you the plot of a James Bond film, even if they can’t remember the name of the villain. Successful brands and businesses can be explained easily by anyone – think Coca Cola, McDonalds, Virgin, Apple – they can all be described in a few words albeit there are complex businesses behind them. Think global act local – Bond is a British property, but he usually ends up fighting the enemy both in London and some other international destination. The ‘Britishness’ is usually self-deprecating and he integrates with local culture to win the war. He flies the flag, but with sensitivity to local audiences. Look to the future –Many great films have failed to secure success beyond a sequel, but James Bond still creates anticipation and excitement ahead of each release. The secret is ruthless renewal, bringing new talent together both on and off screen and everyone knows the deal – you have your moment, make the most of it and then retire gracefully. So, 50 years since Sean Connery first made Bond come to life on screen and for many people he remains the ‘real’ James Bond. But for others it is all about the current man Daniel Craig. Whoever you prefer, there are things we can all learn from 007 – so if you’re off to see Skyfall this autumn, have fun and let me know if you spot any other business secrets that we can all learn from!